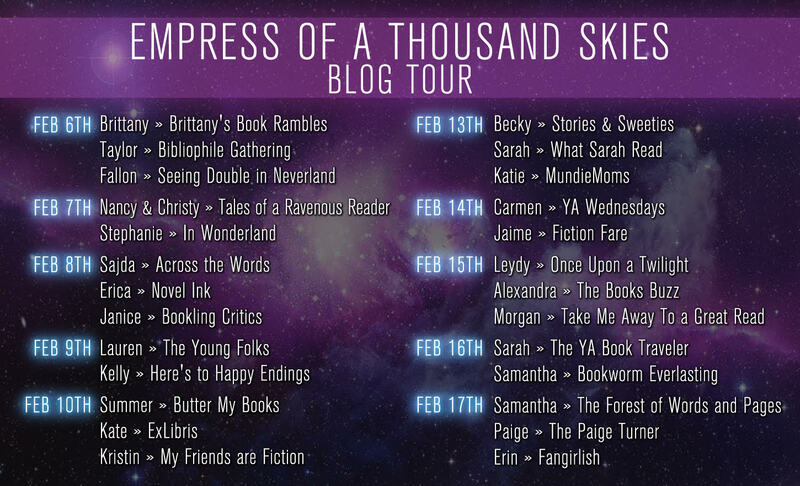 BLOG TOUR: Empress of A Thousand Skies by Rhoda Belleza + GIVEAWAY! 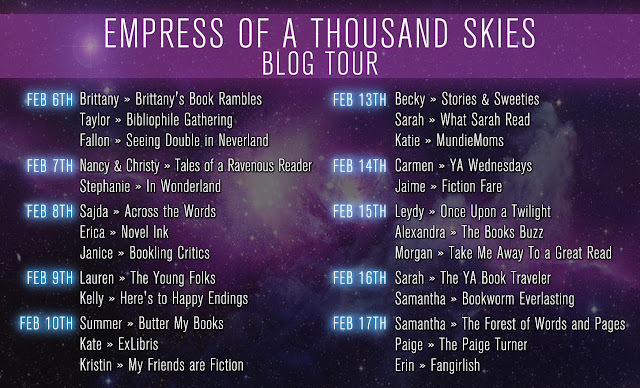 Empress of a Thousand Skies gave me major Lunar Chronicle Marissa Meyer vibes, and I love how much it reminded me of my favorite series. I though the plot was kind very similar in terms of TLC, as in a runaway princess who plans to take back her throne while the whole universe thinks she's dead. If you're a huge fan of TLC, I think you'd really enjoy this upcoming release. I'm such a tech nerd, so you could imagine how I devoured the mention of this world's technology. Spaceships, cubes, programmers, hackers. Basically each person has a 'cube' implanted behind their right ear, and it has the ability to record memories, experiences, translate languages, communicate with other people and most importantly, let the government know what you're up to. The cubes play a major role in our characters' story as they mean the difference between getting caught and staying alive. 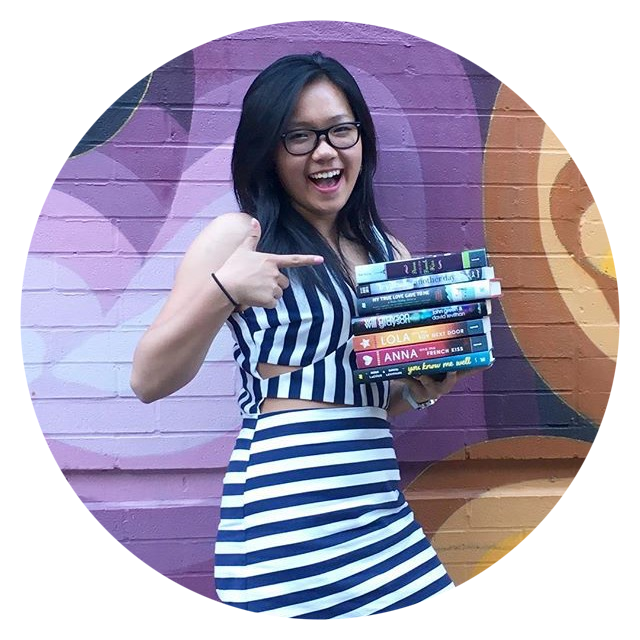 Another reason for Marissa Meyer fans to reach for this book sooner rather than later. One of my favorite aspects of the book was the dual POV. Similar to the TLC series, the different characters' storylines don't converge until the very end. And I liked that, I really did. All this buildup, all this anticipation, is setting a foundation for a hell of a meetup when the two characters Rhee and Aly finally come together. From the back of the book, I kind of predicted there to be a romance between Rhee and Aly. But there wasn't, in fact, each character met someone along the way and started their own romances. When I started realizing that, I appreciated the story more because I didn't have to expect any budding romances to come out of their meeting. It was finally going to be more about saving the throne than falling in love! While we're on the topic of romance, there is very little romance in this book, which I quite enjoyed. 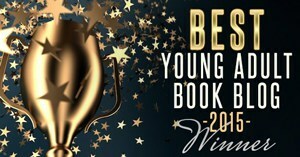 It was refreshing to see in a YA debut. Because the author was able to focus less on romance, she was able to build some really great family and friend relationships that sealed the deal for me. One of my favorite characters was Vin, Aly's best friend, and I thought their relationship was by far the best in the book. This book includes the best of a diverse cast, beautiful scenery, character relationships and space politics! Yes folks, you heard me right. Space politics! We learned a great deal about how this world functioned and the importance of their hierarchal system. It's nothing too confusing, especially because she breaks it down so nicely and it blends well into this fast-paced story. One of my initial reasons for being so excited for this book was the promise of a diverse cast and an own voices story. And while we did see an amazingly diverse set of characters, I didn't quite grasp the own voices concept at first until I read other reviews. A group of people in the story, Wraetans, are frowned upon because of their past clashes with the Kalusians (the reigning power). We're told that the Kalusians are more fair-skinned while Wraetans are much more tan. I liked how the two characters originated from these two different groups, Rhee as a high profile Kalusian and Aly, as a high profile Wraethan. Through Rhee we were enlightened of her political view of the Wraetans and her desperate longing for the Kalusians and Wraetans to join as one force. Through Aly we are shown what he goes through living as a Wraethan in Kalusian society. 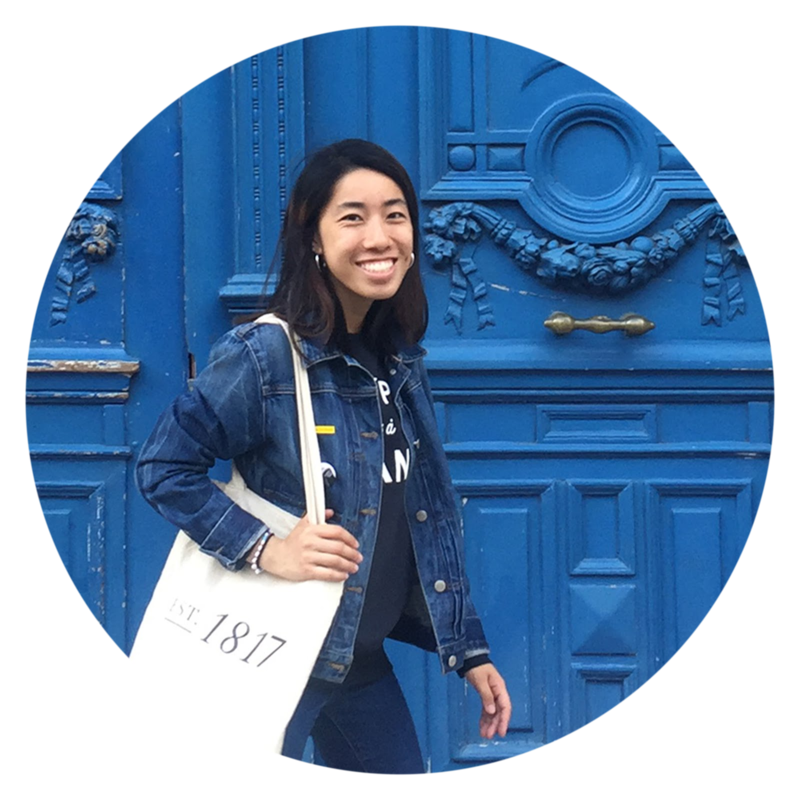 Through Aly's story, we see a strong oppressed main character who proves that his people aren't only capable of war and violence. The writing style was very unique and whenever an author takes the time to develop their own phrases, I'm immediately impressed. You know how we have our typical slang? Yeah, well this book creates some new sci-fi space slang that I was all for. I get butterflies just thinking about what an awesome debut this is going to be. 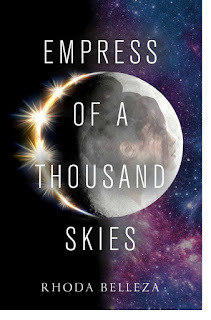 With complex characters, surprising twists and turns and an awesome world to jump into, Empress of A Thousand Skies sets the groundwork for a new sci-fi space opera series to emerge. With very little that irked me, I have to mention that this book didn't blow me away as much as I thought it would. Might come as a shocker considering all the good that I've said about it. Don't get me wrong, it was a good book, fantastic even. I just didn't feel any feeling of 'OMG I'M GOING TO DIE WITHOUT THE SEQUEL' after reading it, you know? And although the synopsis is a poor summary for what the book is actually about, you do get quite the mix of surprises and twists that you won't see coming. Frankly, I think the synopsis is misleading! But it's all fine and well because I enjoyed the book! Rhoda Belleza was raised in Los Angeles, where she grew up writing X-Files fanfiction and stuffing her face with avocados. 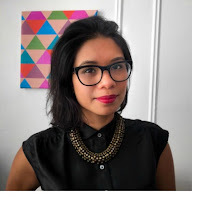 She's a children's editor at a publishing house and writes from a sunny Brooklyn apartment stuffed with far too many bikes and far too many shoes. 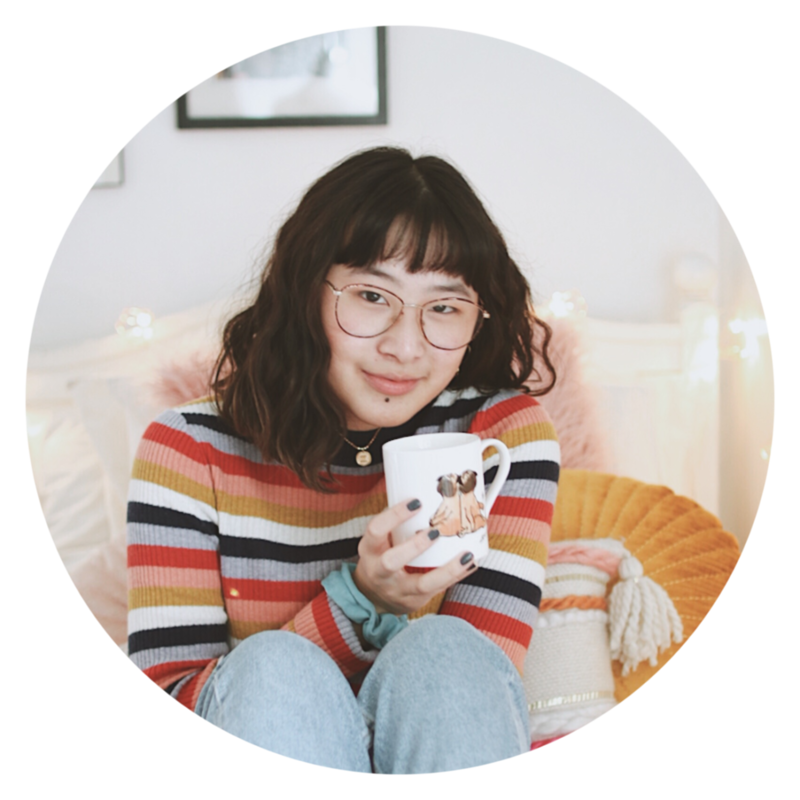 When she's not writing, Rhoda obsesses over nail art tutorials, watches kung fu movies, and sews together crooked things together that pass for clothes. Empress of a Thousand Skies is her debut novel. Follow her on Twitter @rhodabee. NO PURCHASE NECESSARY. Enter between 12:00 AM Eastern Time on February 6, 2017 and 12:00 AM on February 20, 2017. Open to residents of the fifty United States and the District of Columbia who are 13 and older. Winners will be selected at random on or about February 22, 2017. Odds of winning depend on number of eligible entries received. Void when prohibited or restircted by law. Sadly I don't live in the US so I can't enter but super excited to read it! 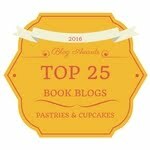 I do hope you get to read it soon though! Yus space politics are just so insanely interesting and complex. I really do hope you read this one! Oh damn is that the book for this month? I would hope so!